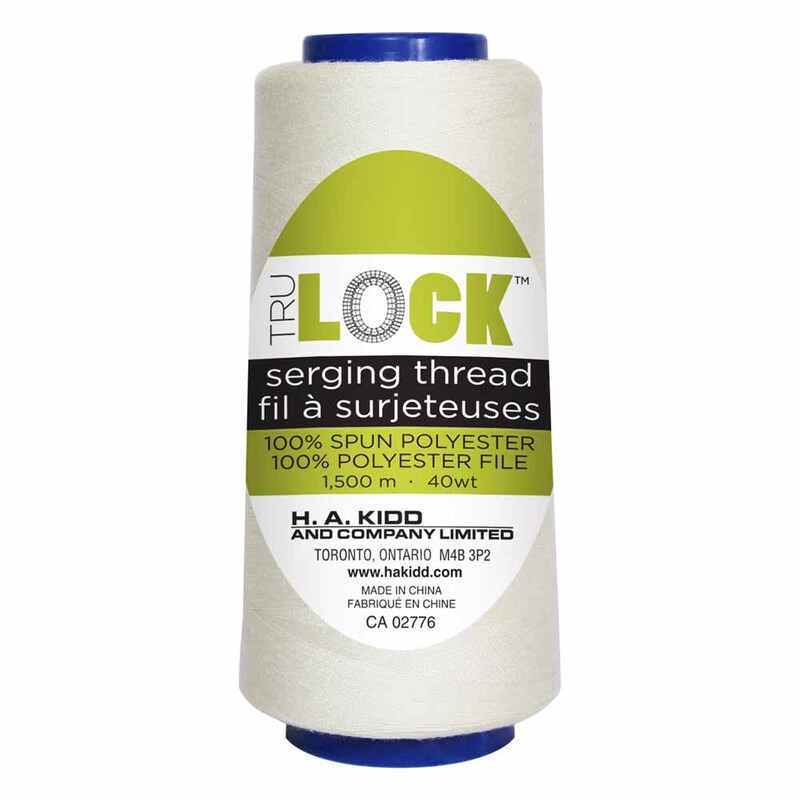 TRULOCK 100% polyester thread is a durable thread which works well in both your serger and your regular machine. It’s designed for all your high-speed sewing needs and works well with all fabrics. 1500m / 1667yds.